The brass flowmeter is more sturdy than the aluminum. The durable polycarbonate hood and metering tube are impervious to the most common hospital cleaning and disinfecting solutions, and are rugged enough to stand up to the hospital environment. 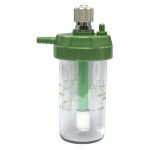 The high quality stainless steel ball float provides unpralleled accuracy. 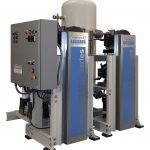 All flowmeters are calibrated at conditions of 50 psig and 70°F to ensure accuracy. 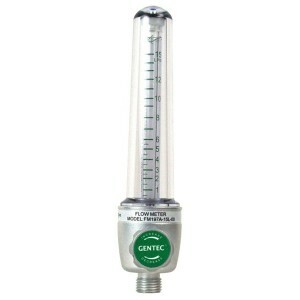 All GENTEC flowmeters are back-pressure compensated and come with a 5-year warranty.